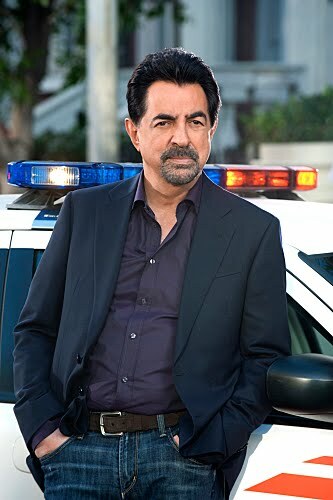 From CRIMINAL MINDS ~ Joe Mantegna, will be a guest on "Jimmy Kimmel Live" on Wednesday, August 17. Joe is currently starring SSA David Rossi on CM, which will air the Season 7 Premier on September 21. For the Kimmel show, check your local listings for time in your area.